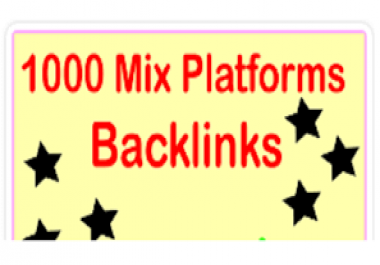 Mix platforms 1000 backlinks!!! SEO!! 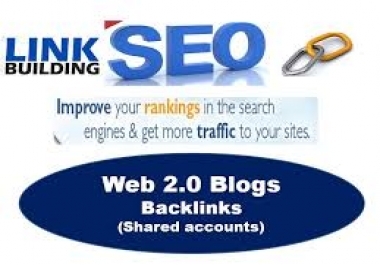 Backlinks with wide unique domains base! 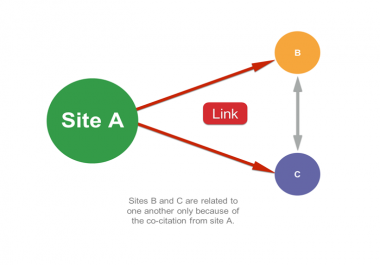 Mix platforms backlinks including profiles, contextual, ...etc.